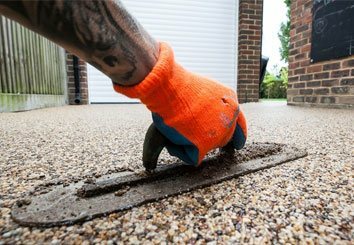 Looking for a reliable, trustworthy and affordable company to service your hard landscaping needs? 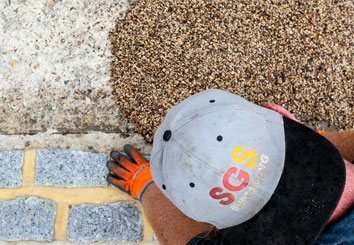 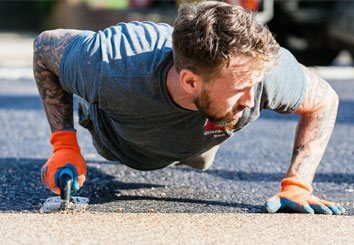 Then look no further: SGS Surfacing is a fully independent landscaping and groundworks business based in the heart of Sussex with extensive experience in everything from resin-bound driveways to brand new patios. 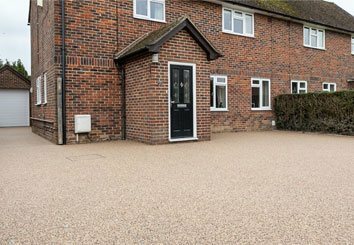 We deliver professional groundworks in Sussex and the rest of the county, discover our previous work, so you can see that we deliver high-quality results you'll be dying to show off. 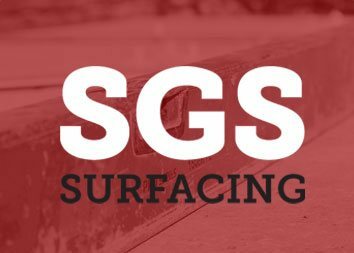 There's more to SGS Surfacing than meets the eye: we are also experts at land drainage and can ensure your property is risk-free from any drainage issues. 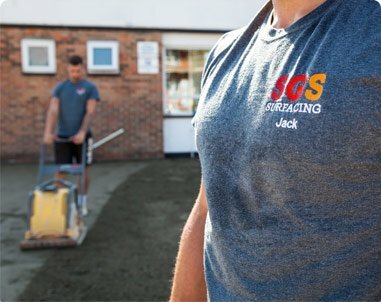 We'll always ensure that any work carried out by SGS Surfacing is backed up by effective land drainage solutions.